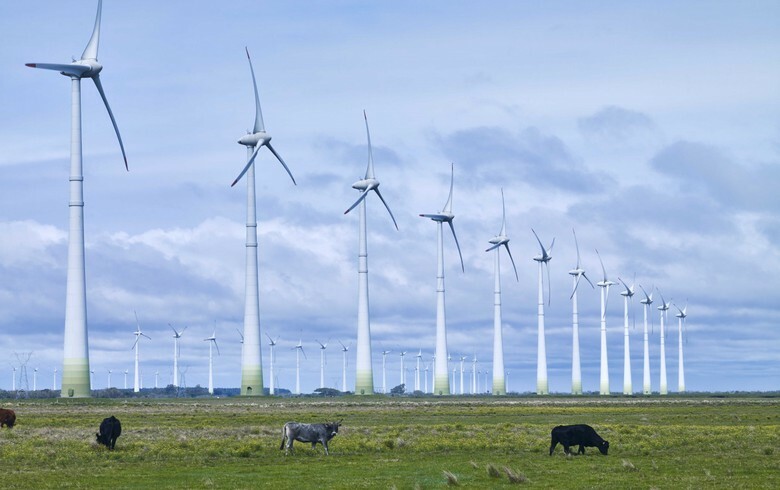 October 19 (Renewables Now) - Irish state-owned forestry company Coillte is looking for partners to help it with its ambition to develop more than 1 GW of wind projects. 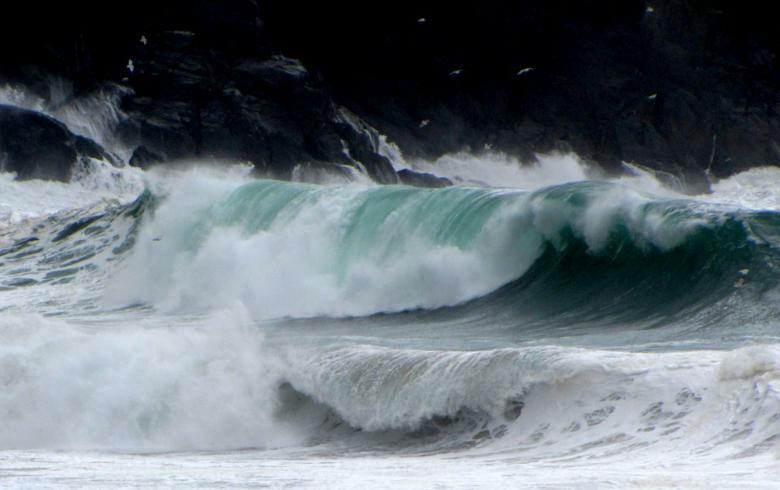 Coillte said today it has retained advisors to explore a range of partnership or joint venture (JV) options. 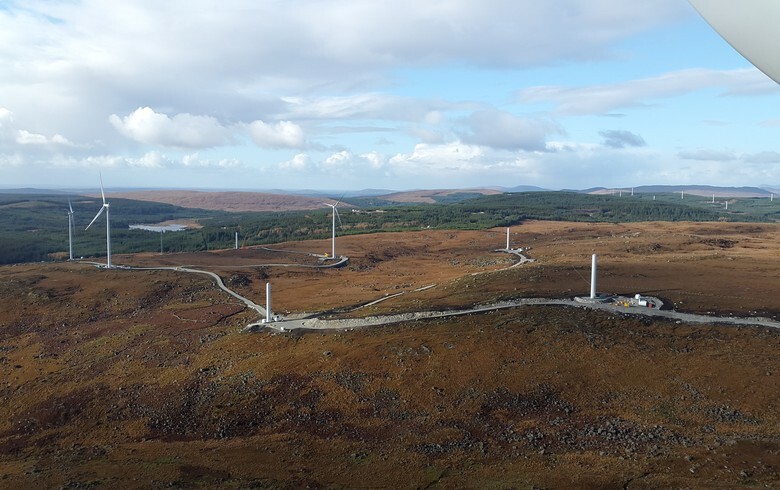 "Coillte’s extensive land bank has enabled the company to develop a pipeline of 25 projects exceeding 1GW and the profile of these projects demonstrates significant diversity in terms of geographic split, size and wind resource," said chief executive Fergal Leamy. The company has provisionally appointed IBI Corporate Finance and Capricorn to advise it on the plans. 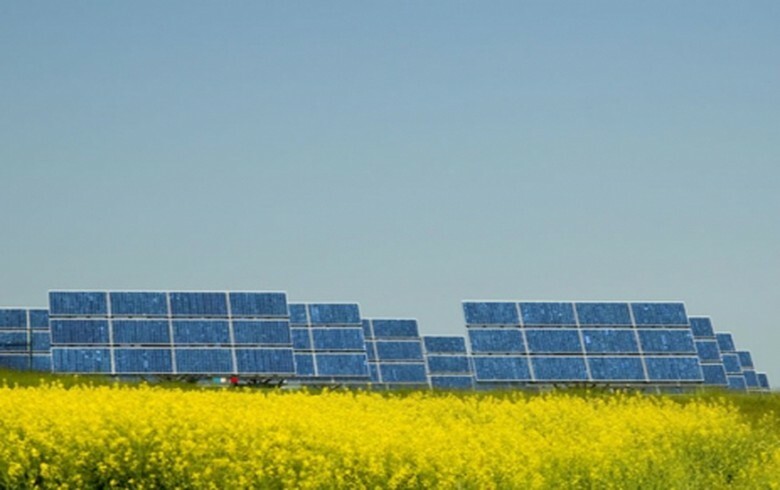 In the near future, interested parties in the wind, solar and wider renewable energy sector will be invited to take part in a competitive dialogue process to identify the best partnership or JV models. This will be followed by a tender process in 2018. 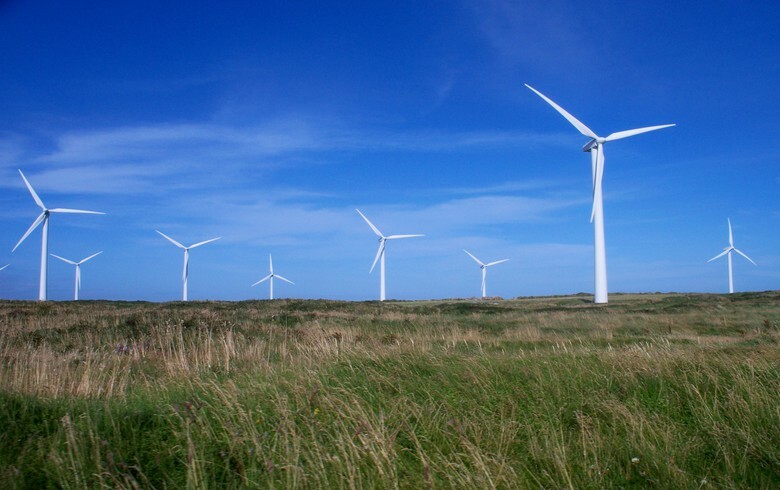 Coillte said it wants to maximise its role in Ireland's renewable energy sector and the process will also include considering options for its existing wind assets, including selling some or all of them to help fund new developments. 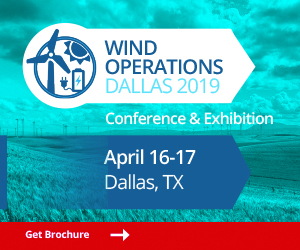 A portion or all of the company's operating wind portfolio could also become part of the process to establish a partnership. 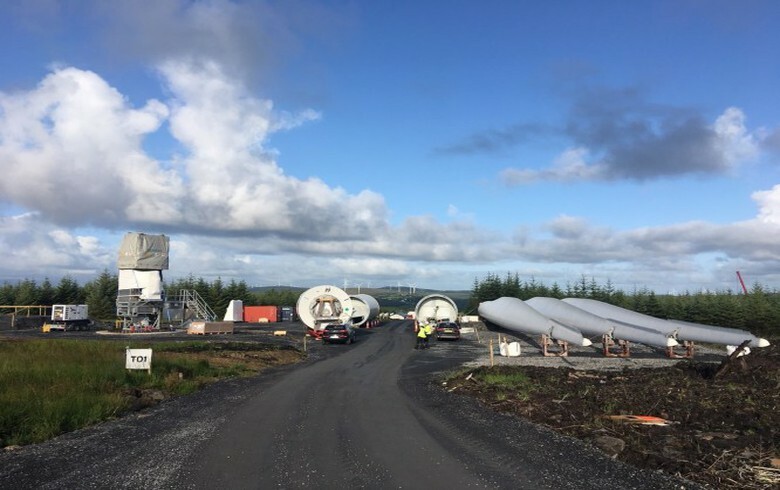 To illustrate the dimensions of Coillte's wind development target, Leamy said 1 GW would be about 33% of Ireland's current renewable energy production.